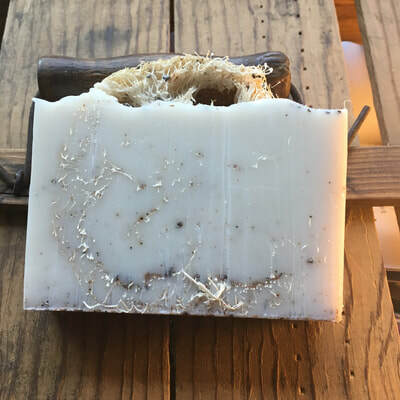 Please visit our etsy online shop - easy and secure . 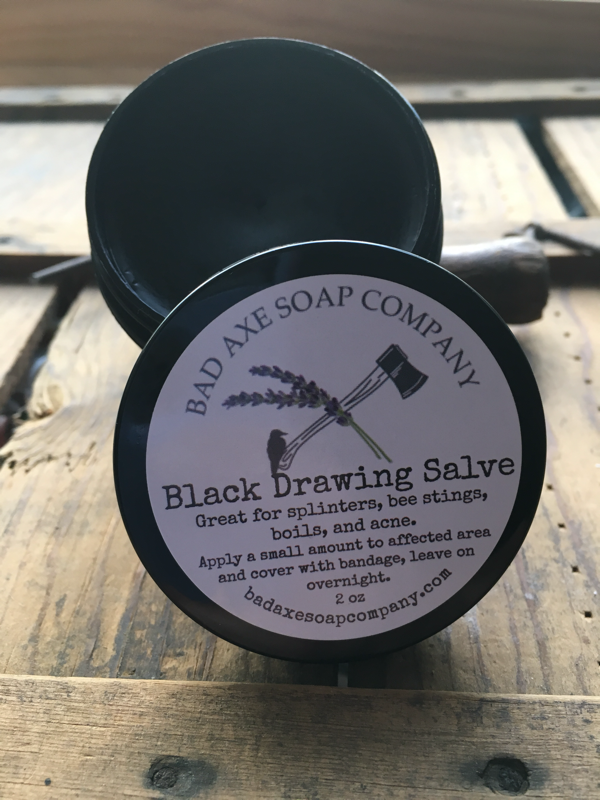 ﻿Welcome to Bad﻿ Axe Soap Company! 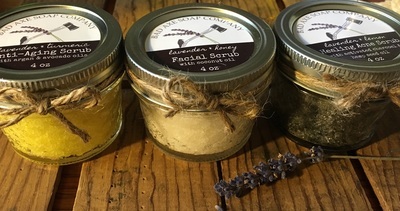 Specializing in handcrafted lavender and mint bath and beauty products. 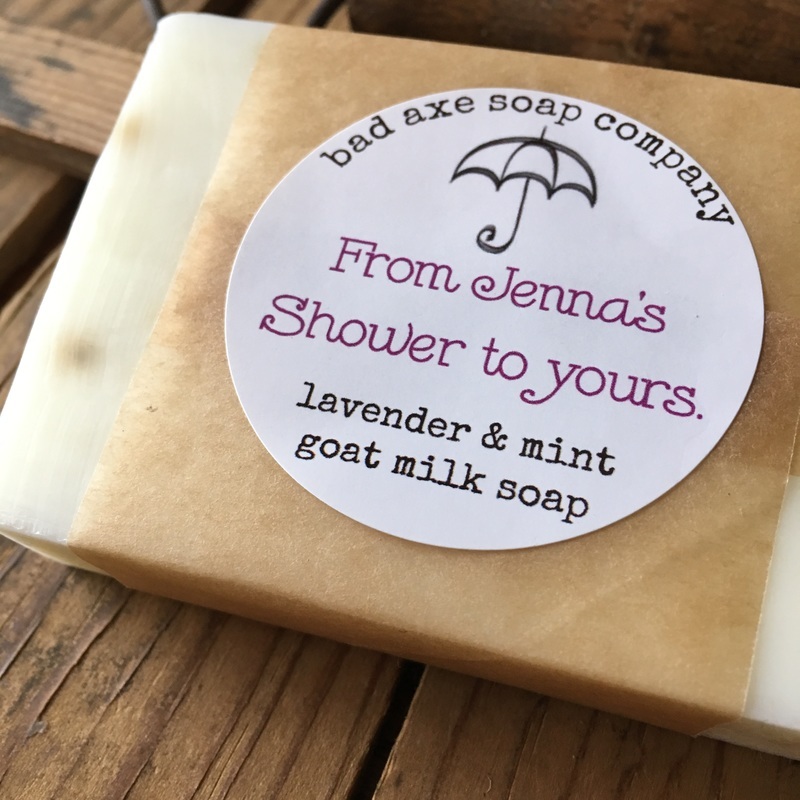 We are a small, family run business located in Michigan's thumb, offering handcrafted lavender and mint bath products. We grow and dry our own lavender and mint on our property in Bad Axe. Our mission is to produce all-natural bath and beauty products that are safe for you, your family, and your pets. We strive to use locally sourced, organic and sustainable ingredients whenever possible. 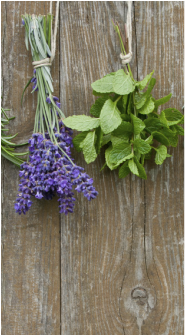 We invite you to explore our website to learn more about our limited ingredient products. No synthetic dyes or fragrances.